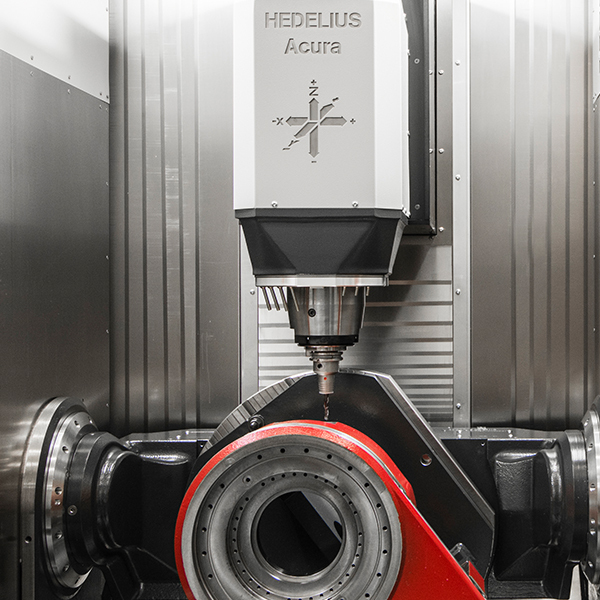 The machining centres of the HEDELIUS Acura series are high performance 5 axis machining centres for high precision cutting. 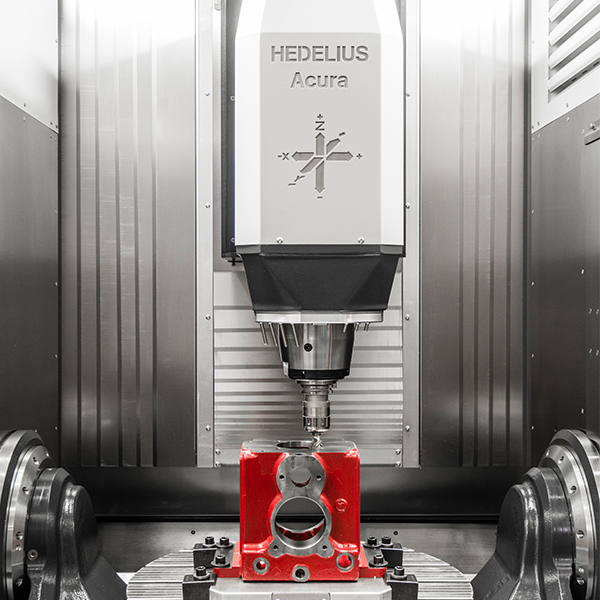 Delivers impressive results in high productivity parts manufacturing during highly dynamic high performance milling and equally high performance cutting. Rotary / tilt table supported on both sides for high precision cutting performance. 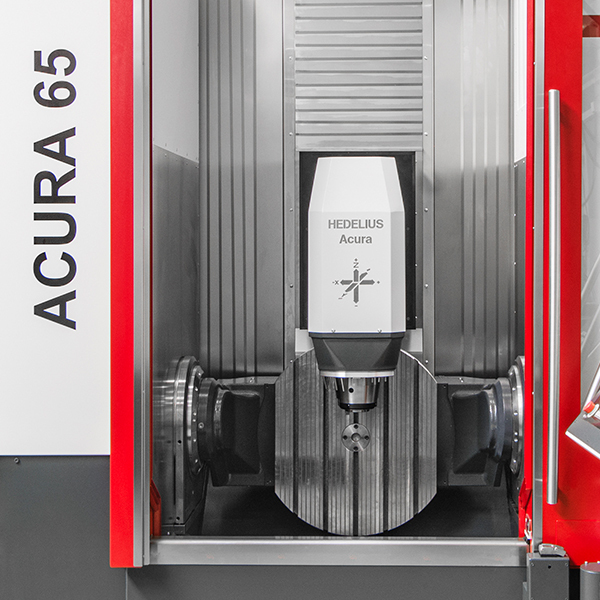 A large sliding door and low machine bed height provide the operator with perfect access to the rotary/tilt table. 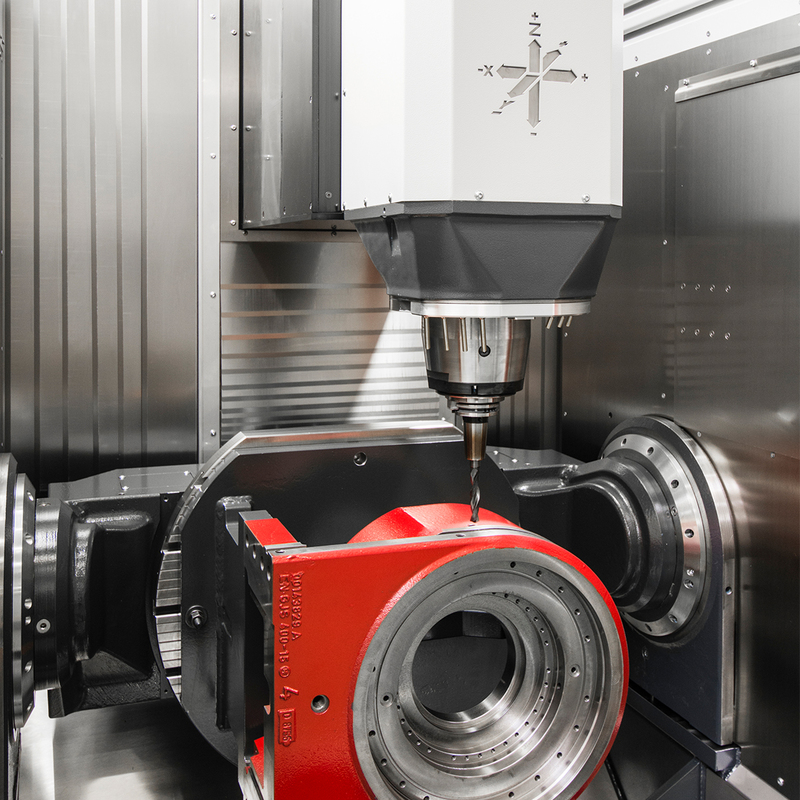 These machines can be integrated into almost any manufacturing environment due to their low profile and slim design. 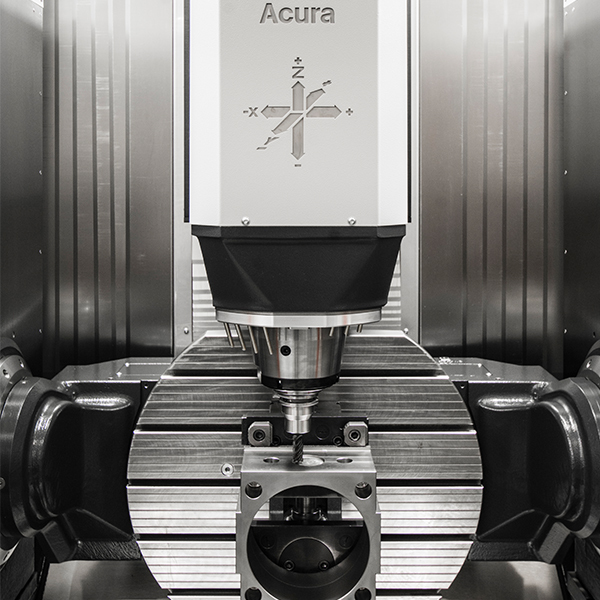 The ACURA design with constant vertical axis eliminates the drawbacks of many conventional machining centres and ensures improved accuracy and higher cutting performance.